Isagenix IsaLean Soup | Wholesome, Healthy Comfort Food! Are you looking for a well-balanced, highly-nutritious and great-tasting meal replacement shake? IsaLean Soups: Wholesome, healthy, high-protein soups to help you reach your health, weight & wellness goals. 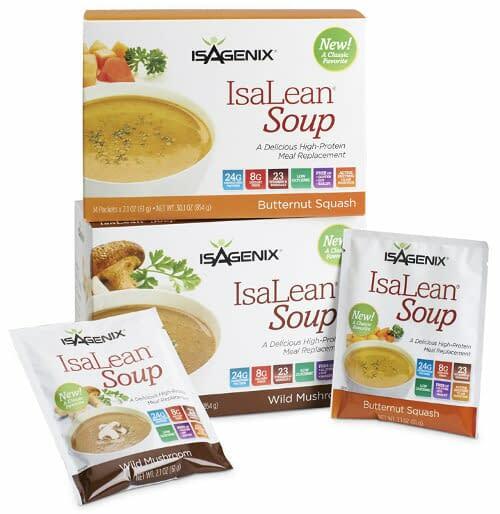 Available in two satisfying savory flavors, Wild Mushroom and Butternut Squash, IsaLean Soups are ideal for helping to maintain lean muscle, whilst supporting healthy weight loss. Perfect for busy lifestyles and packed with top-quality nutrition; you won’t find anything artificial in these fantastic soups. Each IsaLean Soup contains 24g of undenatured whey protein to help build lean muscle. Available in Wild Mushroom and Butternut Squash flavors. Both vegetarian-friendly. Enjoy 8g of fiber per serving, to help you stay regular and feel full for longer. Contains active cultures to help support a healthy gut environment so that you absorb more nutrients. IsaLean Soups are not currently available in Australia. Use as Part of a Complete Nutritional Cleansing Program for Optimal Results! You’ll get better results, more quickly, when you combine IsaLean Soups with a 9 or 3o-day nutritional cleansing program. Find out more about the Isagenix Fat Burning Cleanse. IsaLean Soups make a perfect meal any time of the day, and can help you to build lean muscle mass, whilst cutting unwanted weight in conjunction with a healthy lifestyle. With 24g of premium, undenatured whey protein per serving and 8g of fiber, you will not go hungry with these fantastic, wholesome soups. Available in two hearty flavors – both suitable for vegetarians – and with absolutely no artificial flavors, colors or preservatives, IsaLean Soup’s Myo-IsaLean protein complex has been specially formulated to aid in the building of strong, lean muscle. Protein isn’t just for bodybuilders, it’s an essential nutrient that every single person needs. Protein is used as both an energy source, and to build and repair lean muscle mass. Just like the IsaLean Shakes, each IsaLean Soup packet contains 24g of protein. 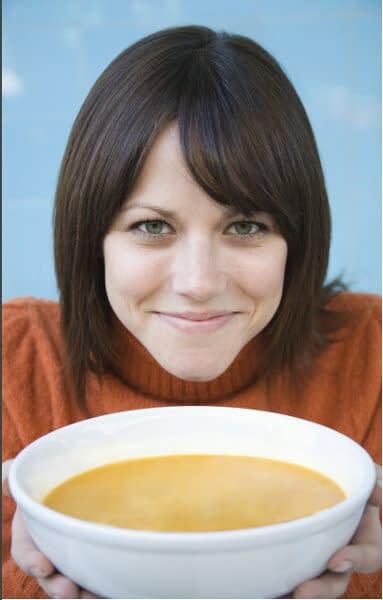 If you’re using a single soup as a meal replacement, it’s important that you choose one with a high protein content. These soups are perfect for any time of the day, and because they’re filling but not bloating, you can enjoy them year-round, whatever the weather. These wonderful soups are the ideal switch-up to pair with IsaLean Shakes. If you’re not feeling like a shake today, try a soup, instead. Both have very similar nutritional profiles, so you can choose between sweet and savory, and not miss out on your nutrients. Undenatured protein is less processed than standard protein, which means it contains higher levels of essential nutrients and amino acids. 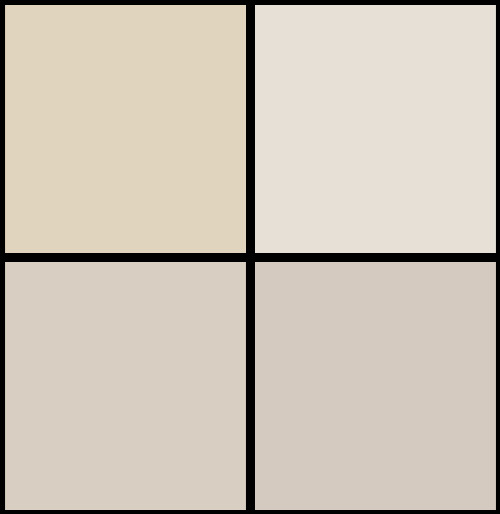 It is completely safe to consume undenatured whey protein every day. Fiber is important for keeping you regular, filling you up and making your digestive system a healthy place to absorb nutrients. 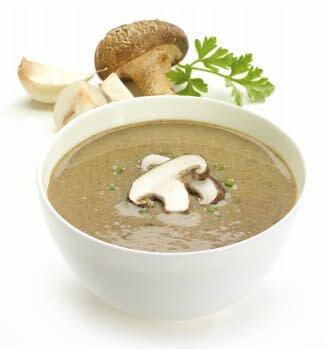 Each serving of soup contains 8g of quality fiber, which in tandem with protein, makes this a healthy, satisfying meal. Low glycemic index foods, like these soups, help your body to release energy slowly, avoiding the annoying energy spike and the inevitable crash. There are no added sugars or preservatives here, either. Great news. If you’re running around between work, family and the gym, and don’t have the time to stand behind a stove every night, you’re in luck. Available in 14 single serving sachets, IsaLean Soups are great for keeping in your desk at work, or for taking with you in your bag. Just mix with hot water for a delicious, warming meal. A lot of weight loss programs leave you feeling empty, unfulfilled and just plain hungry. Not here, though. These soups are comfort food as you’ve never tasted it before. Wholesome, delicious, warming and healthy food, made with care to help you reach your goals. What's special about IsaLean Soup? These healthy soups contain 24g of quality protein and 8g of fiber per serving, with only 240 calories. They’re also made with 100% natural ingredients. Undenatured whey protein contains more of the bioavailable amino acids and nutrients your body needs than regular whey protein. Are these soups suitable for vegetarians? Yes, both soups are suitable for vegetarians. What flavors are the soups available in? Available in delicious Wild Mushroom and Butternut Squash. Enjoy as a healthy meal, one packet per serving. Simply mix with warm water. IsaLean Bars: A tasty ‘on the go’ snack or mini meal. High in protein, and packed with nutrition. e+ Natural Energy Shot: Avoid the afternoon slump and power through everyday with this natural energy drink. Wholesome, healthy comfort food! IsaLean Soup contains 24g of undenatured protein and comes two great flavors…never go hungry again! If you are looking for the ultimate daily multivitamin, along with advanced protection from ageing take a closer look at the Ageless Essentials Daily Pack. 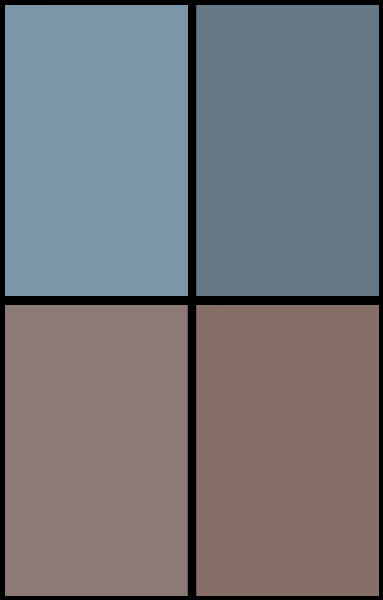 Available with or without IsaGenesis (Product B).